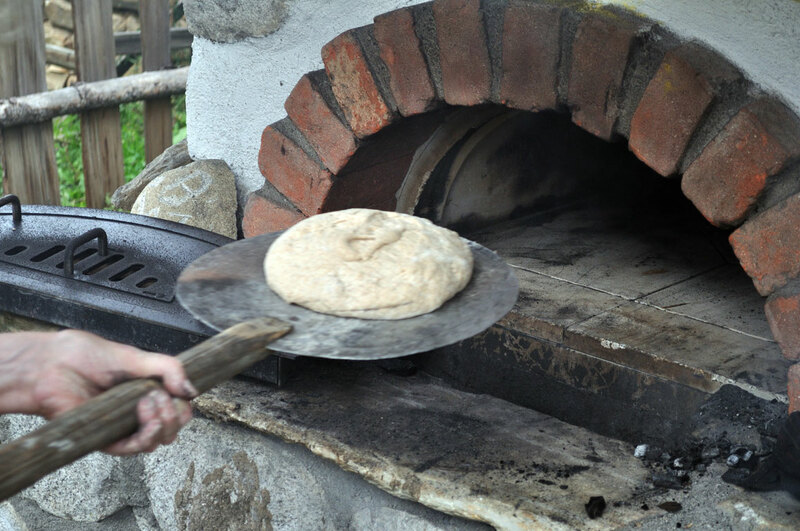 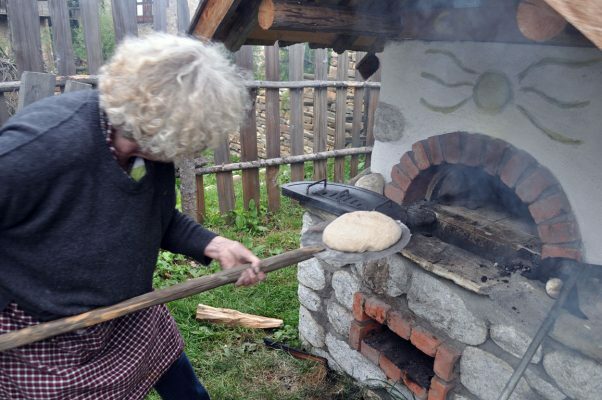 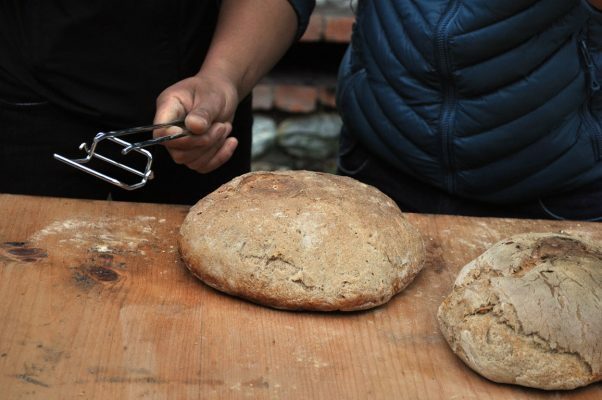 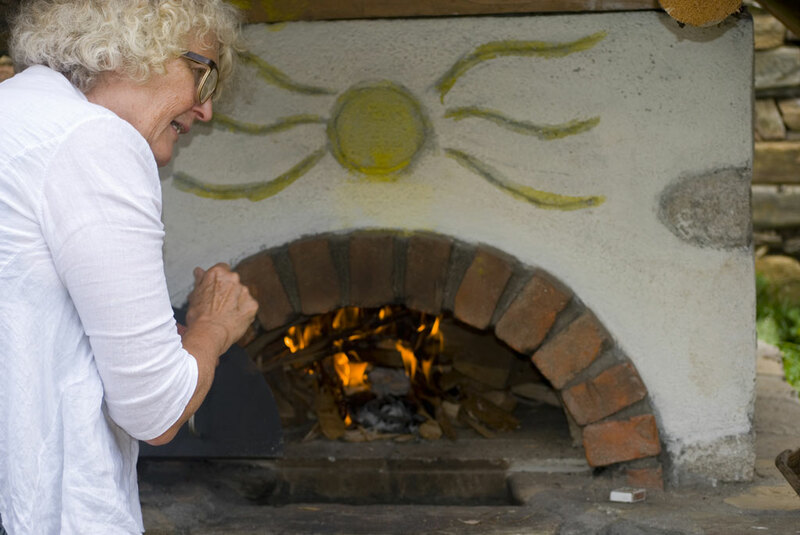 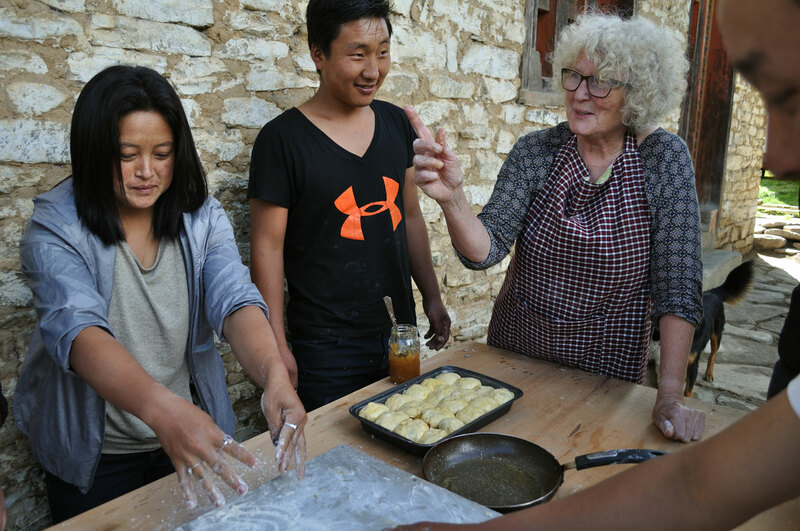 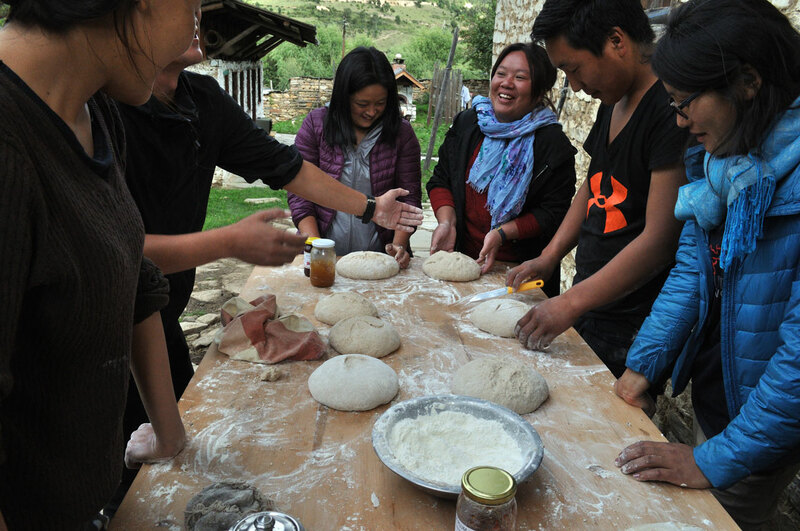 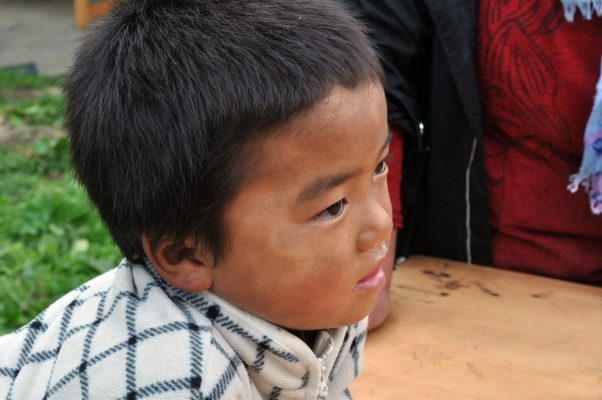 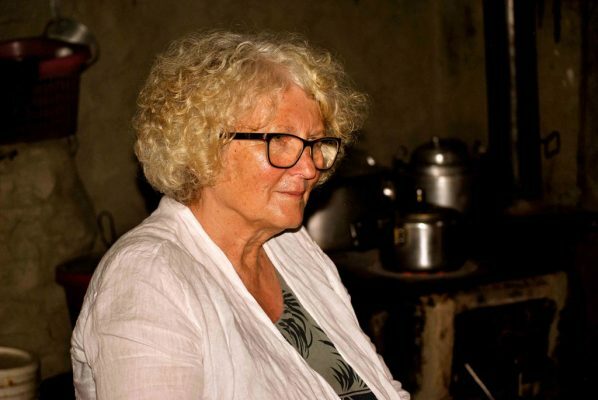 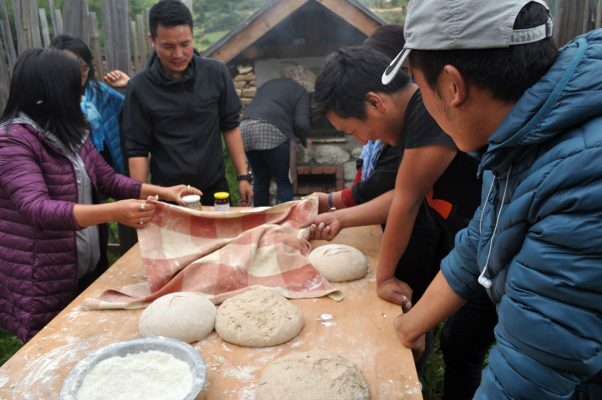 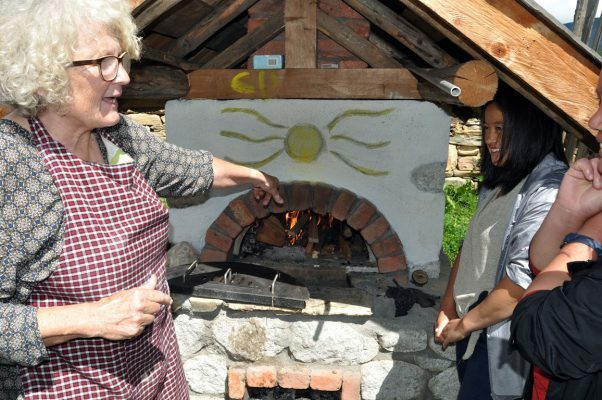 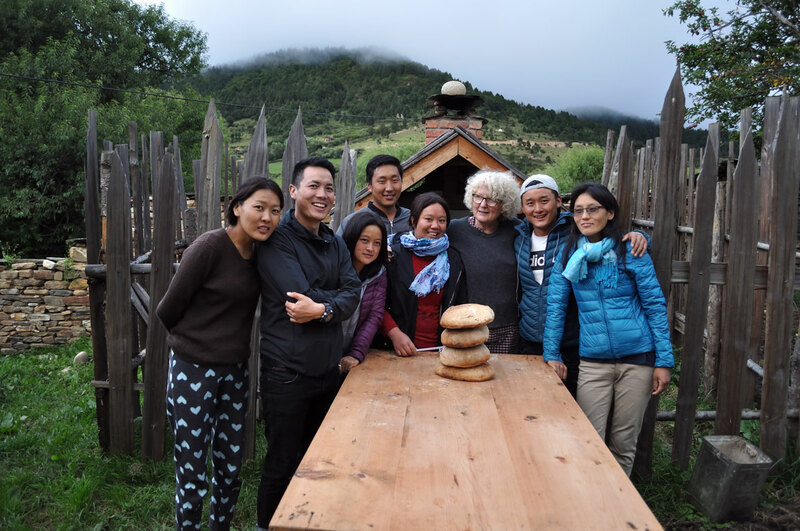 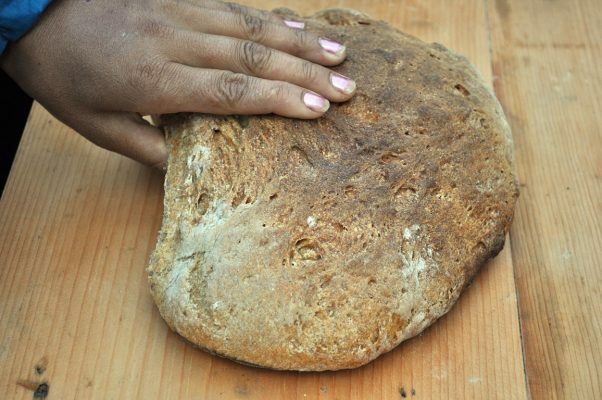 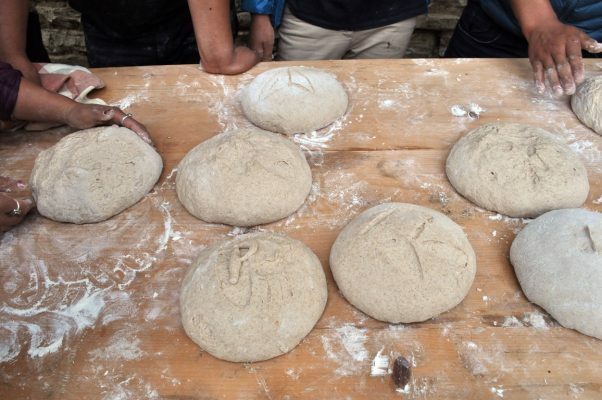 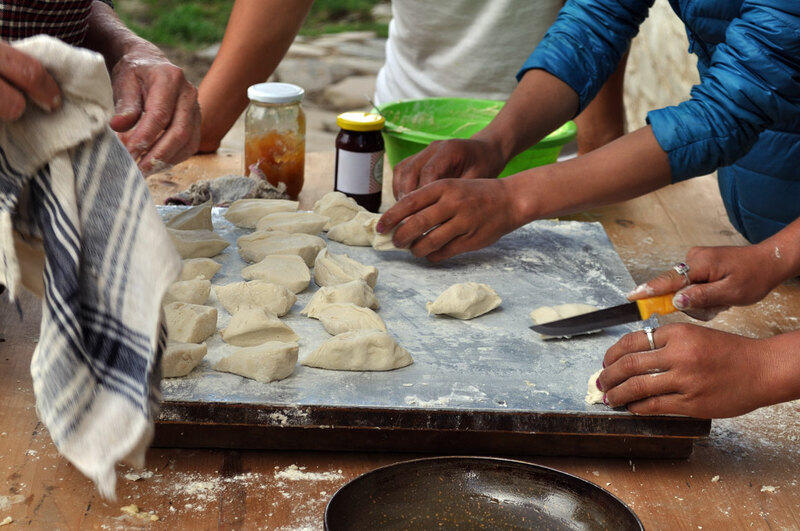 In August/September, farmer and bread-baker Roswitha Huber from Rauris (Schule am Berg) traveled to Bhutan, together with Ulli Cokl (Bhutan program & project manager), where she held a bread-baking workshop in the village Ura im Bumthang over the course of several days. 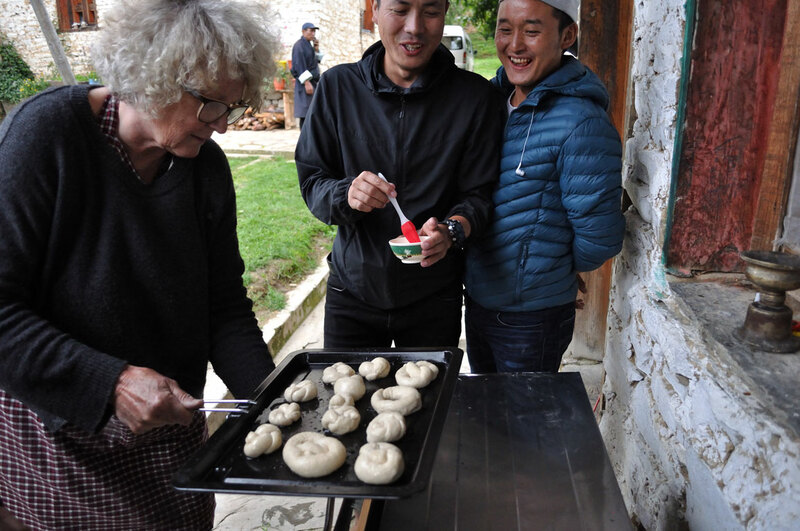 Her host, Tashi Wangmo, was OFEP candidate in 2014 and in 2015 a bread baking oven was constructed by Christof Bader at her farm. 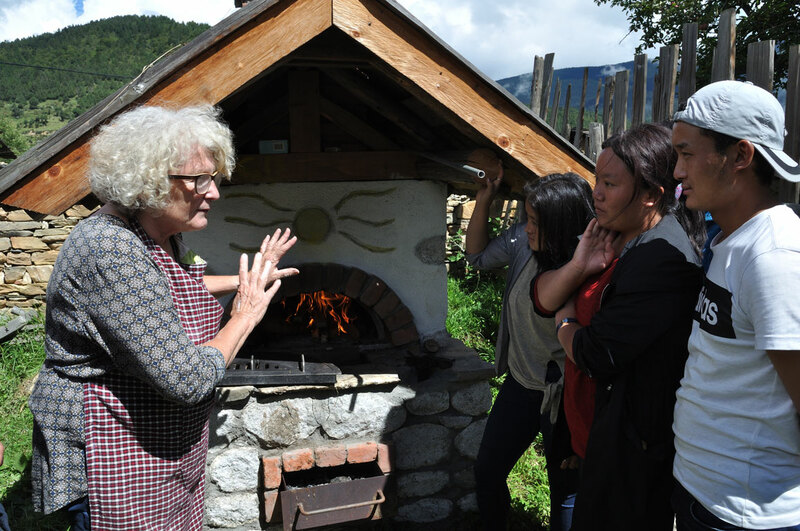 said Rinzin, a local voluntary coordinator of the Bhutan women association in Bumthang. 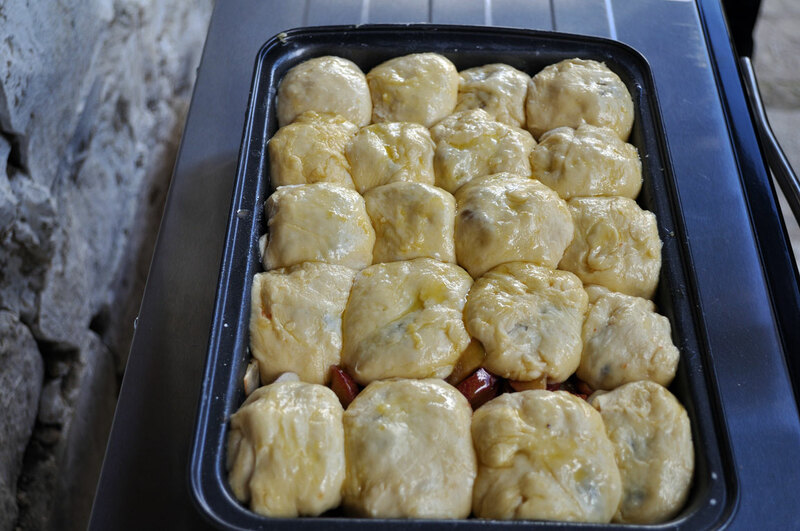 With such a high demand for practical workshops, especially baking, more workshops are planned in the future.